(1) Photos Printable Brochure Apply For Credit Schedule A Test Drive Text Us About This Vehicle! Tinted Windows, Low miles! Well Kept! 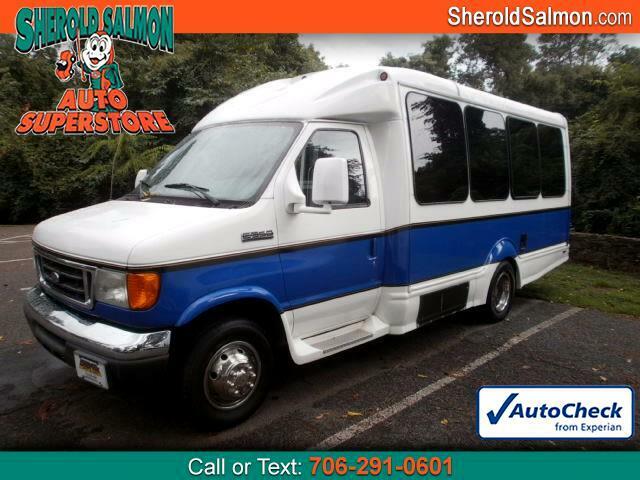 14 Passenger, Dual Rear Wheels, Chrome Exterior Trim, Rear LED lights! Normal wear and tear, bus has been leased by local university and well kept, southern use only so no rusted out undercarriage!